Anthony Syrowatka. 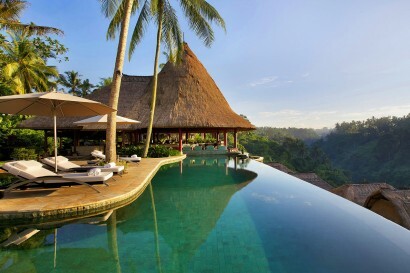 Owned by the Syrowatka family, Viceroy Bali is an independent luxury hotel managed day to day by the owning family. Anthony has been GM since the pre-opening, having garnered extensive experience and connections in the industry prior to his arrival. 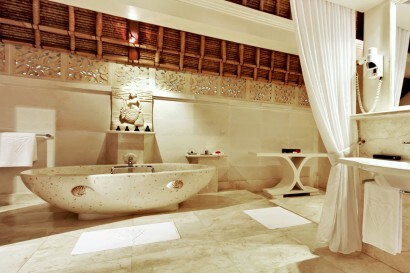 5-star luxury hotel / Boutique resort. SLH affiliated. 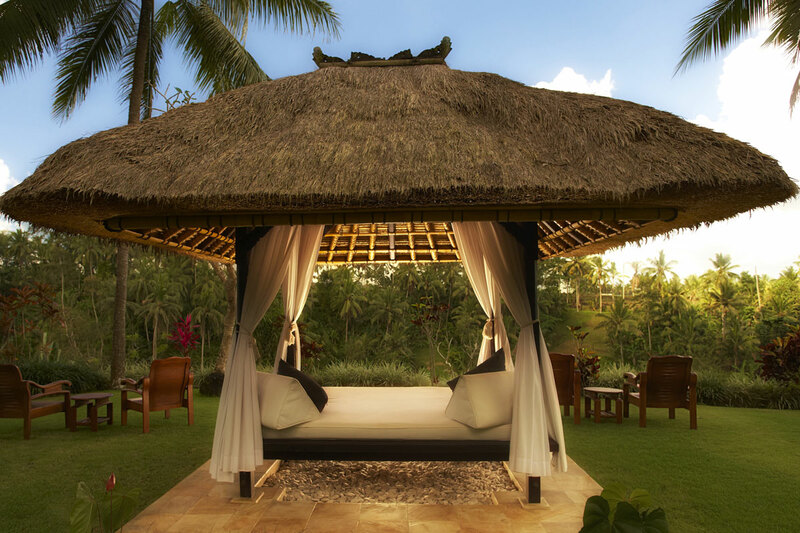 Set in the luscious jungle wilderness that surrounds the quaint and cultural town of Ubud, Viceroy Bali hotel was the fulfilment of a lifelong dream for Australian/Austrian owners Margaret & Otto. 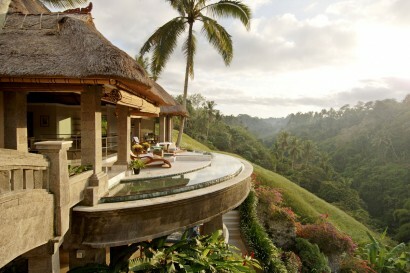 They moved to Bali when they fell in love with the stunning natural vistas and the kind hearts of the Balinese people. The site where the hotel now sits was rice fields and a steep jungle ravine owned by a farmer named Badjra who still works at Viceroy Bali. The surrounding area remains untouched, creating a sanctuary in paradise. Margaret drew on her design capabilities to create the architectural plans and interior design for the hotel, ensuring all villas have jungle views and a timeless elegance to them. 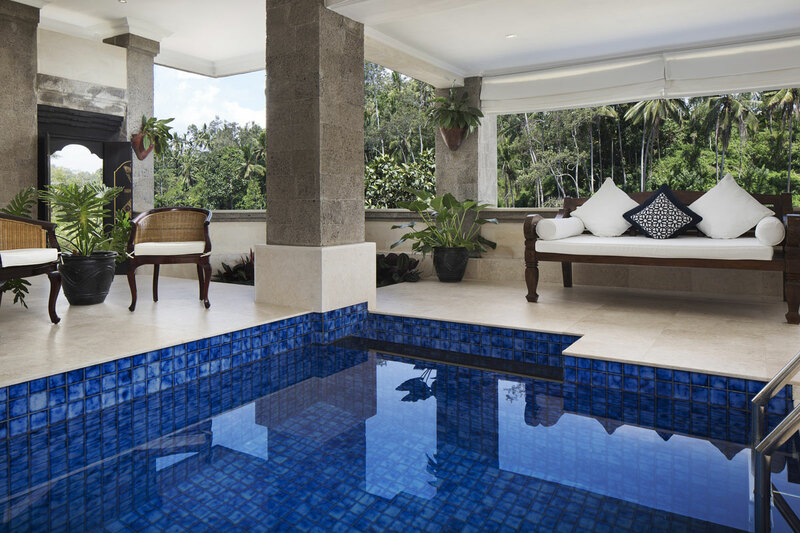 2014 – The eleven original villas were renovated with all new furniture, marble floors and pools. Heating systems were installed for all pools to allow for 24 hour temperature controlled swimming. 2013 – Fourteen new villas were built, the Deluxe Terrace Villas. 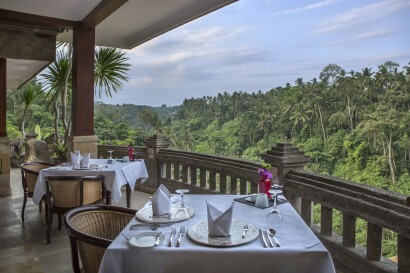 These are designed with modern features whilst retaining Balinese authenticity. 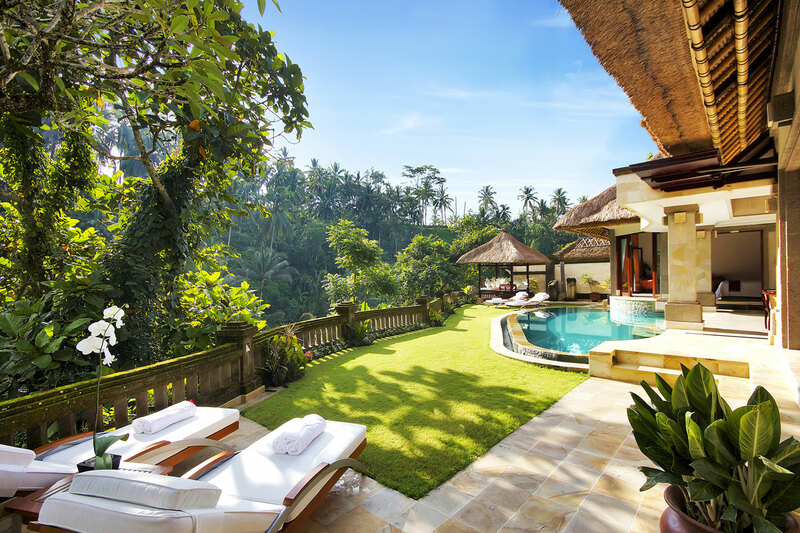 With a larger infinity edge pool, Balinese outdoor bungalow, an open living style and modern amenities, these villas are the jewel in the Viceroy property. The owners personally manage the property, and are there every day to engage with guests. 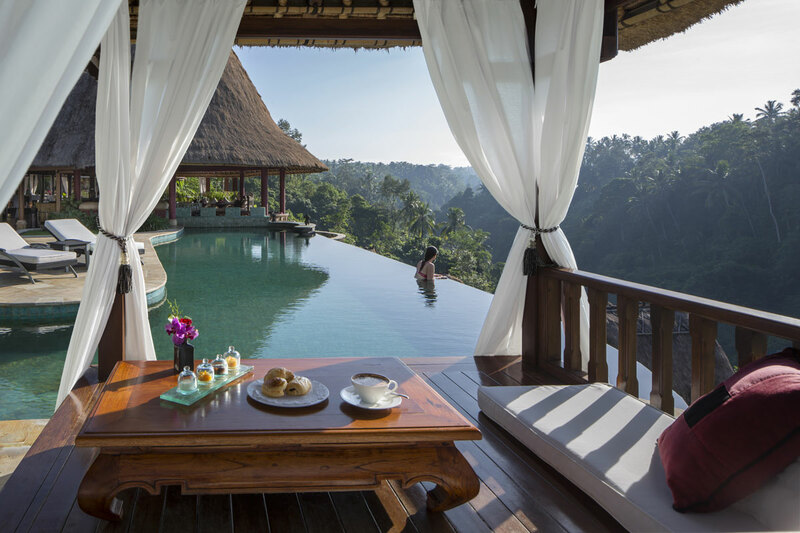 The design, service standard and luxurious feel of Viceroy Bali rivals the world’s best large hotels, but with the added warmth of guests meeting the owners and friendly Balinese staff. There are 150 staff for 25 villas. Activities can be personalised to guest requests due to the boutique size of the property. For example, guests are able to see Balinese village life in the family home of one of our staff or partake in a Balinese blessing ceremony at the hotel or in the village. Facilities are world class and include private helipad near reception, fine dining restaurant (with second restaurant currently being designed), infinity main pool and luxury spa centre. Viceroy Bali is a 5-minute drive from the centre of Ubud town – an animated hub for culture, dining and shopping. 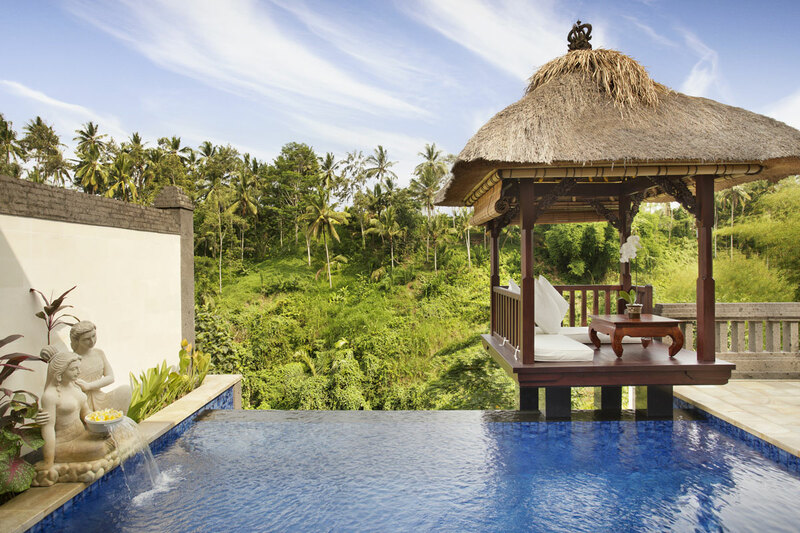 The town and region is a must-see for visitors to Bali despite not being on the coast, it provides insight into ‘real’ Balinese lifestyle with small villages and vibrant markets whilst surrounded by spectacular greenery. – Cycling or walking through green rice fields, trekking to waterfalls and hidden swimming holes. – Hiking Mt Batur volcano to watch the sunrise. – Touring the Balinese temples and sacred monkey forest. – Cooking classes learning the use of traditional spices in Indonesian cuisine. – White water rafting and canyoning. Noël Coward and his travelling companion Charlie Chaplin were some of the first visitors to Ubud in the early 1930’s. Ubud was recognised by Condé Nast Traveler as Asia’s most fascinating city. Bali consistently appears on the CN Traveler reader’s choice awards list for Best Islands of the World. 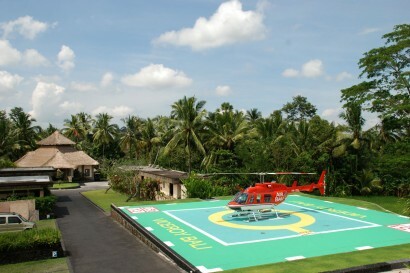 Obama recently vacationed in Ubud with his family. Children of any age are accepted at Viceroy Bali however we provide no children’s services or facilities on site. One extra bed available per villa. Every suite/villa features modern amenities, large bathrooms with twin vanities and separate shower/bath, marble finishes and heated pools. Can be setup as twin or kind bed. These entry-level rooms are designed as a private retreat for couples, with a semi-outdoor bathroom and heated plunge pool (shaded by roof cover). 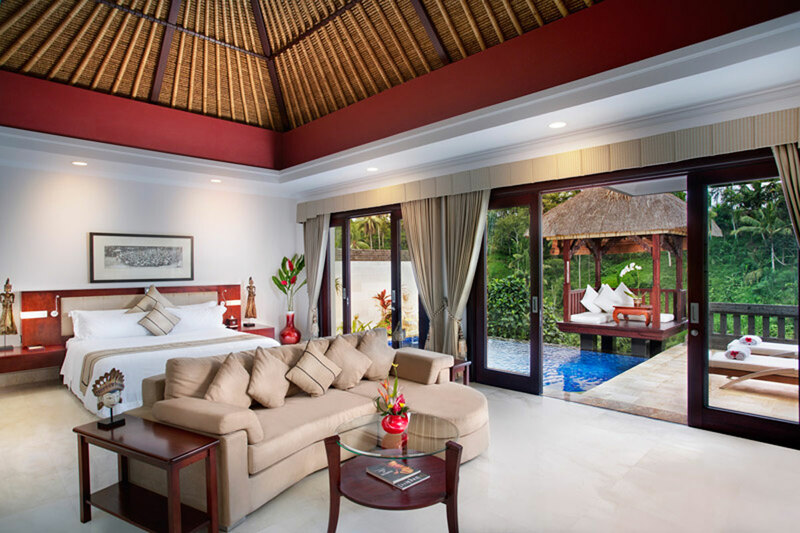 The spacious bedroom and lounge area step seamlessly to an outdoor dining area and daybed that soak up the tropical jungle views. These villas feature a stunning Balinese thatched roof, sun drenched terrace with jungle valley views and heated pool. A traditional bungalow sits perched over the pool, ideal for casual dining and relaxing. As the largest one-bedroom villas, these have a more extensive outdoor entertaining area and garden. With a sense of feeling deep in the jungle, these offer ultimate privacy and a large outdoor heated pool. This presidential villa is ideal for families with its two master bedrooms with ensuites, semi-outdoor living area and generously sized heated pool and gardens. CasCades Restaurant and Bar are open all day for in-house guests and 24 hour room service is offered. 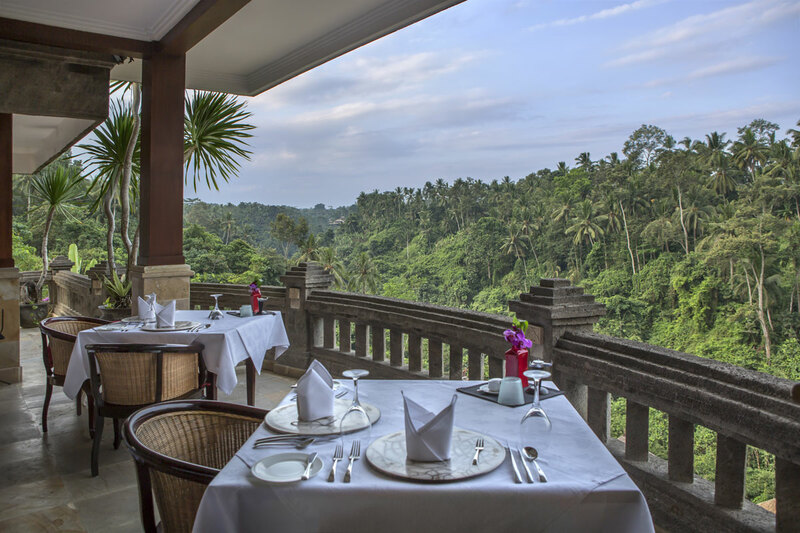 A la carte breakfast with extensive options, casual and fine dining menus with Indonesian and Western dishes. Our Belgian executive chef meets all long stay guests to discuss their dining preferences. Romantic candlelit dinners and degustation menu offered. Half or full board are also an option and can cater to all dietary requirements. Lembah spa has full facilities including cardio-resistance gymnasium, couples spa treatment rooms, steam room, Jacuzzi and hair salon. 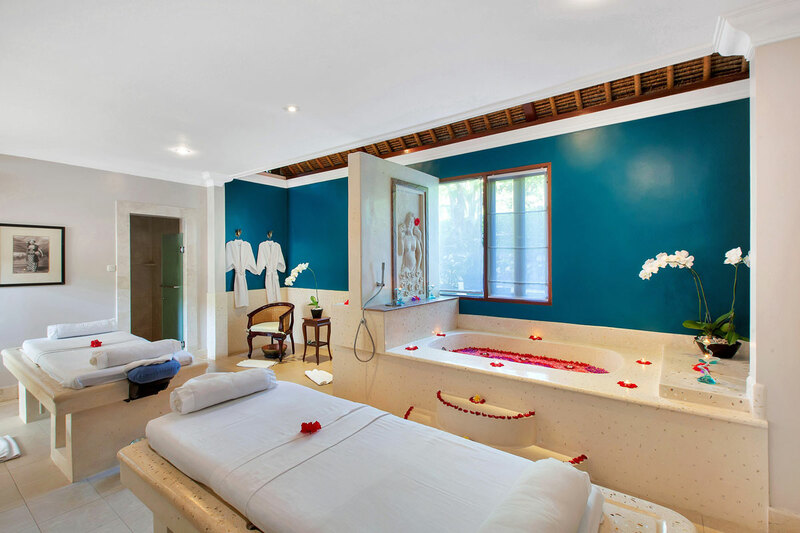 With Swiss trained therapists, the service offering is extensive and includes couples’ packages. Spa is expanding in 2017 (original spa remains open) to include Vichy Shower massage and other aquatic treatments. With only 25 villas we do corporate or celebratory buyouts of the property. There is a small conference room seating up to 18 pax with projector, computer, internet and AV equipment, however with a full hotel buyout other equipment and areas can be used for this purpose. 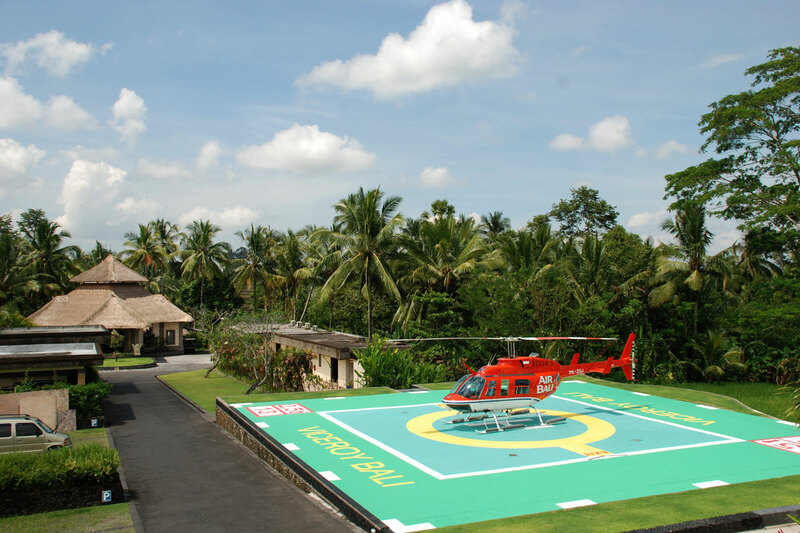 There is a private helipad for VIP airport transfers or tours that allows guests to avoid traffic congestion and see the natural beauty of Bali from the air. We also have extensive gardens to relax in and a Greenhouse where we grow all of our own vegetables, guests can walk through and select ingredients for a fresh salad. Cooking demonstrations, cocktails making class, Balinese offering lessons available within the hotel as part of complimentary weekly activities.